Husband Brett Price, a Yukon native, nodded in agreement. “We get to go the Myriad Gardens, the art museum — we just feel like they’re getting a lot more culture at their age than we did,” he said. 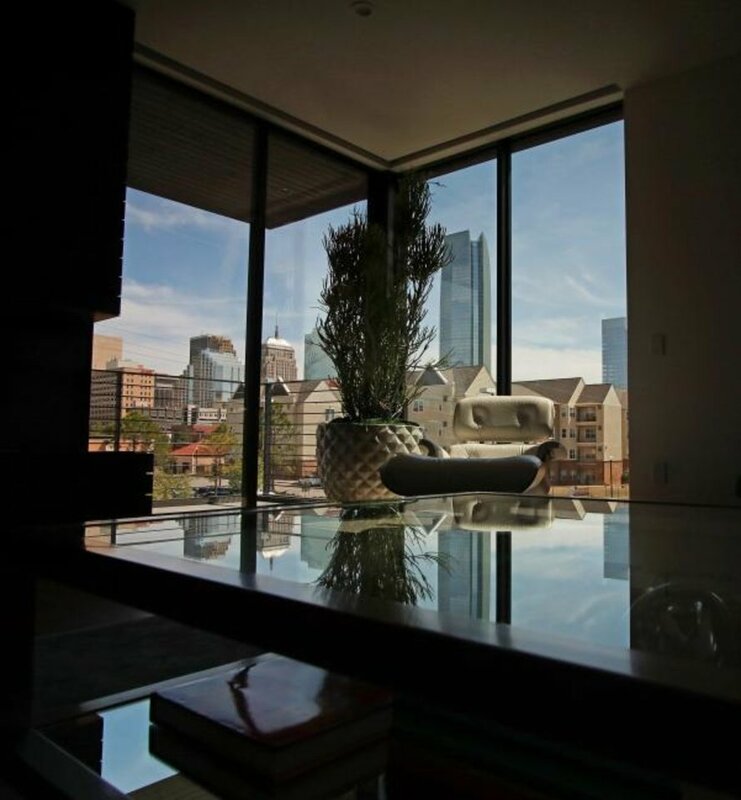 When the adventures are done, though, they retreat to their three-story family home, where carefully placed windows and wide sliding doors frame the rapidly changing cityscape outside. 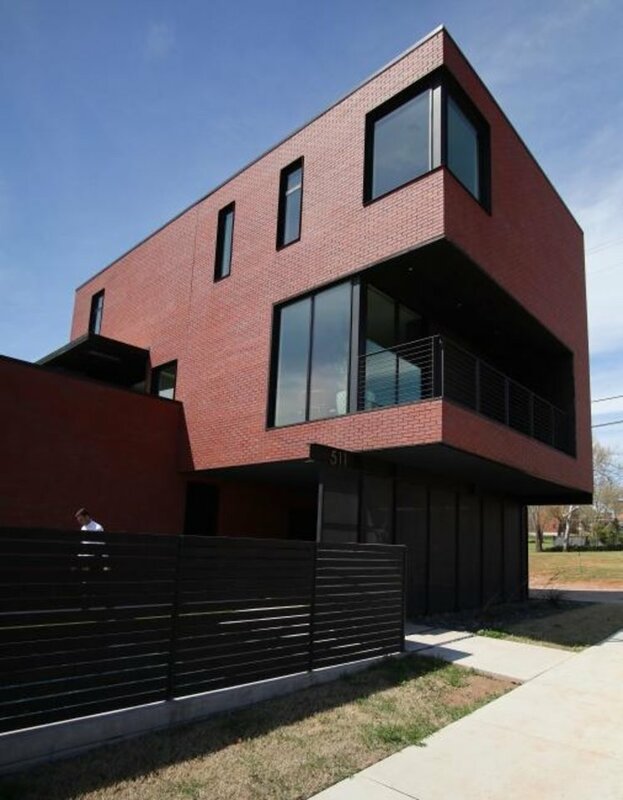 The Price Residence, 511 N Dewey Ave., designed by Gardner Architects, is one of seven stops on the 18th annual AIA Central Oklahoma Architecture Tour, from noon to 5 p.m. Saturday. The American Institute of Architects Central Oklahoma Chapter organizes the tour. Advance tickets are $20 each and can be purchased at aiacoc.org, where a tour brochure is available for download. Tickets are $25 on tour day and can be purchased at any stop on the tour. Booties will be required at some sites to protect the floors. This year’s tour centers largely on the city’s core. 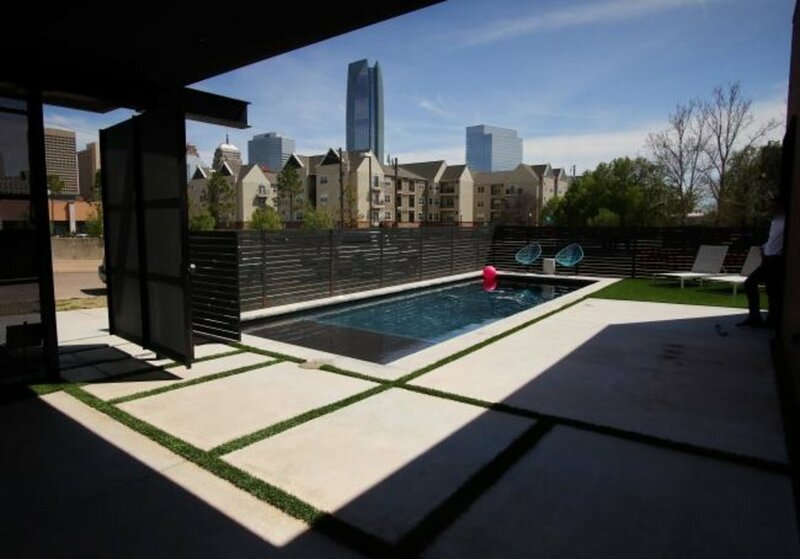 Along with the Price Residence, it includes the the Urban Beach House, 819 NW 7; 701 Hudson condos, 701 Hudson Ave.; LEVEL Urban Apartments, 123 NE 2; Mosaic Apartments, 321 N Oklahoma Ave.; the Cottage Series homes in the Wheeler District, 900 Pedaler’s Lane; and the Orthodontic Arts Building, 421 NW 10, Suite 201-E.
AIA Central Oklahoma goes through a nomination and vetting process to select stops for each year’s tour, so some years the locations may be concentrated in certain areas and some years they’re not, said Melissa Hunt, executive director. This year, they just happened to all be in the center of the city, she said. 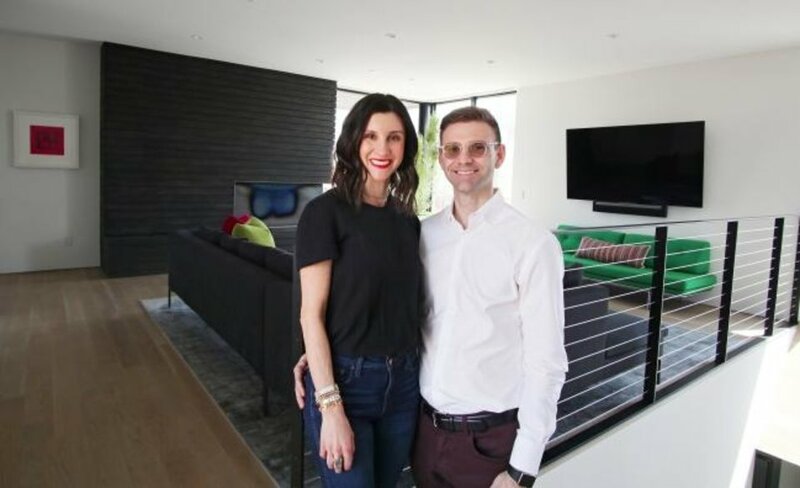 For the Price family, it meant bringing Jeremy Gardner and company in to design a 2,500-square-foot space that manages to offer both views and privacy. 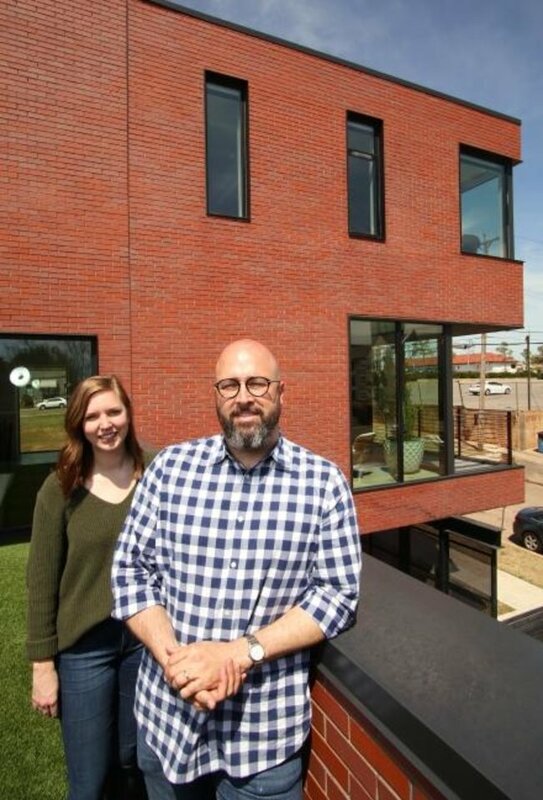 That proved to be a balancing act, said Sara Hanna, an AIA associate who works with Gardner Architects. The small lot ruled out traditional outdoor spaces such as a yard, Gardner said.